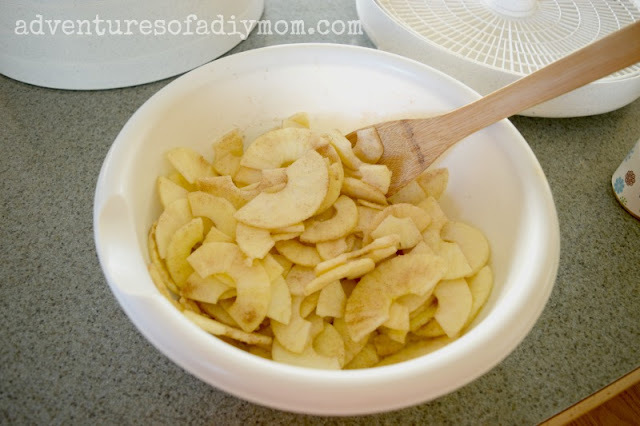 Homemade dried apples are not only a quick snack and healthy for you, but they are easy to make. 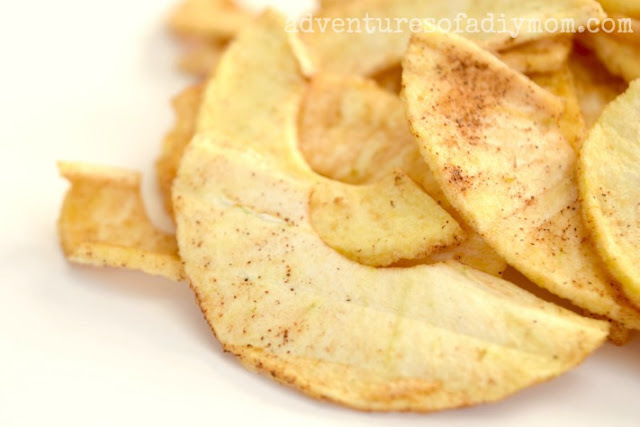 Apple chips, as some call them, are a great grab and go snack. 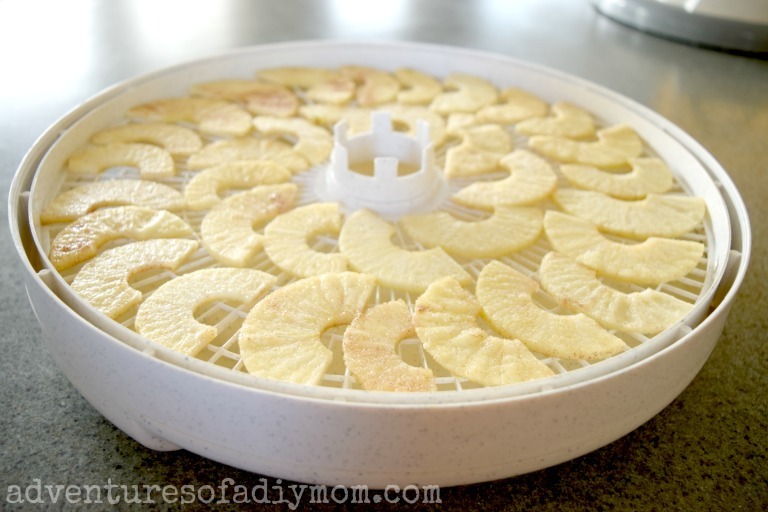 Learn how to make dried apples in a dehydrator. 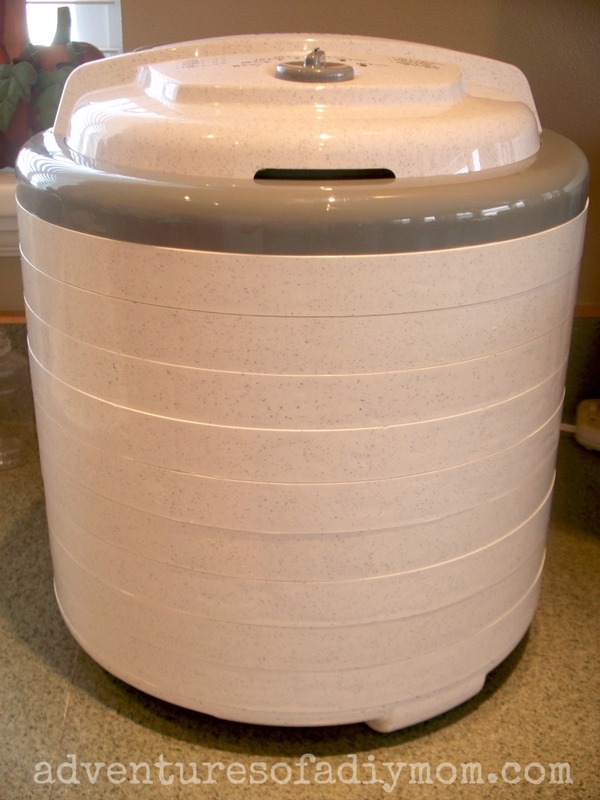 During the fall months, I start a batch of apples each morning, then let them dry all day in my dehydrator. It's pretty simple, I'll walk you through the process. You want the apple slices to be as uniform as possible so they will dry evenly. 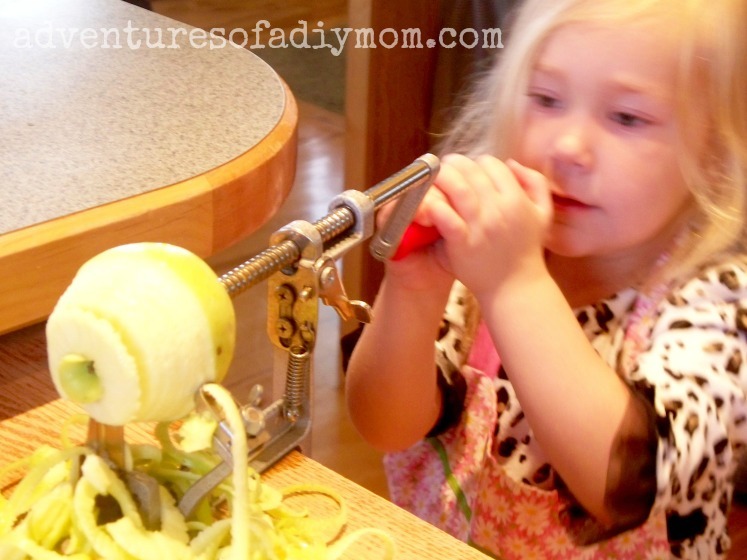 I use my apple peeler/corer thingy. If you don't have one, just do your best to make the slices as even as possible. Second, place the apples in a bowl. 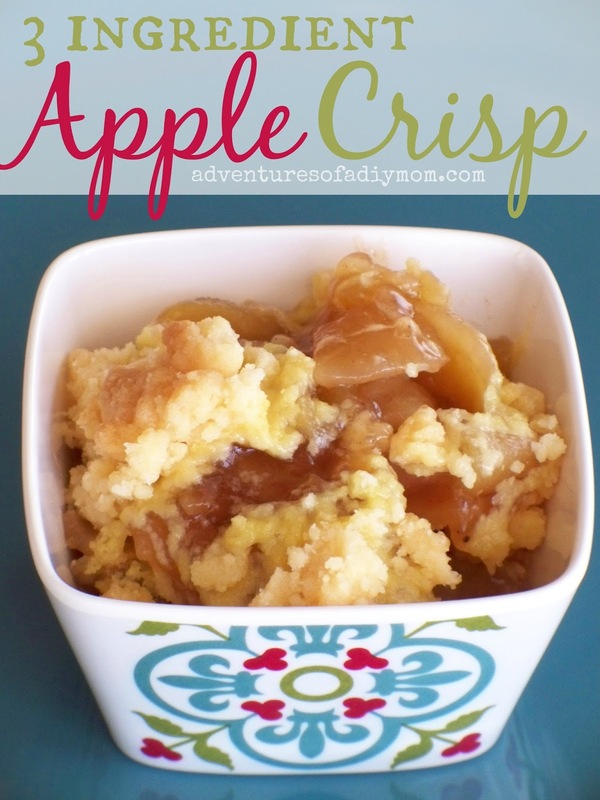 I then sprinkle the apples with a cinnamon sugar mixture. 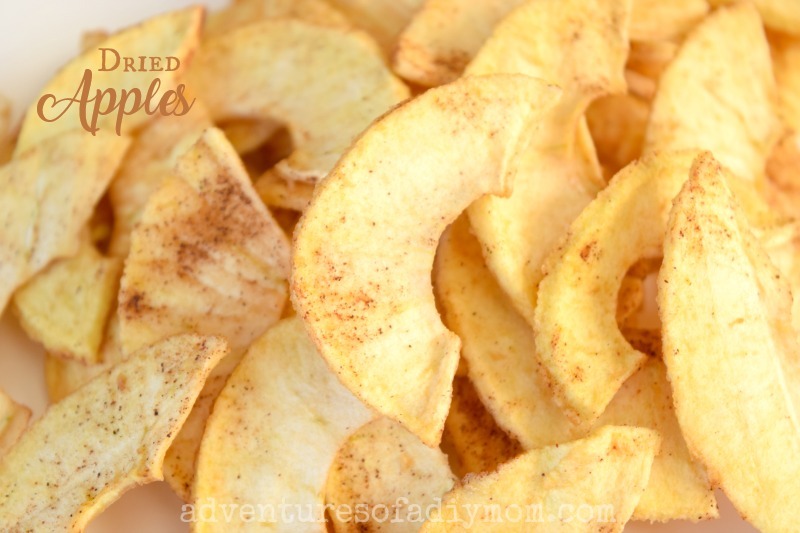 This is an optional step, if you prefer you can use just plain cinnamon. Or you don't need to add anything at all. Third, spread them out on your dehydrator racks. 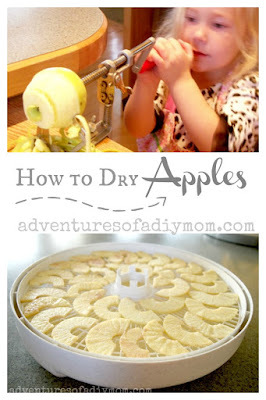 Make sure that the apples do not overlap each other or they won't dry evenly. Continue filling the racks. 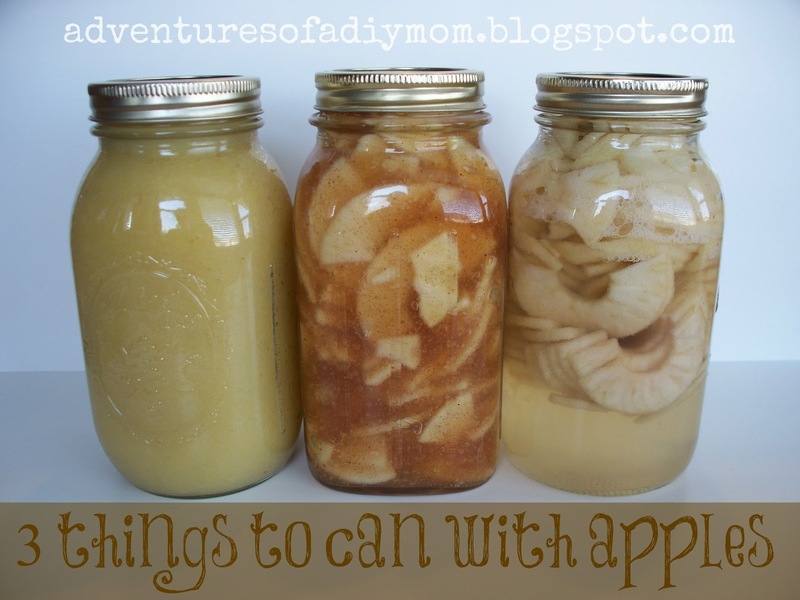 Put on the lid, turn it on to 135 degrees and wait 6-8 hours for your apples to dry. They should have no moisture in them - tear one open and if the middle is dry you're good to go. I always like to eat one. You can tell pretty quickly if they're done that way too. What if I don't have a dehydrator? 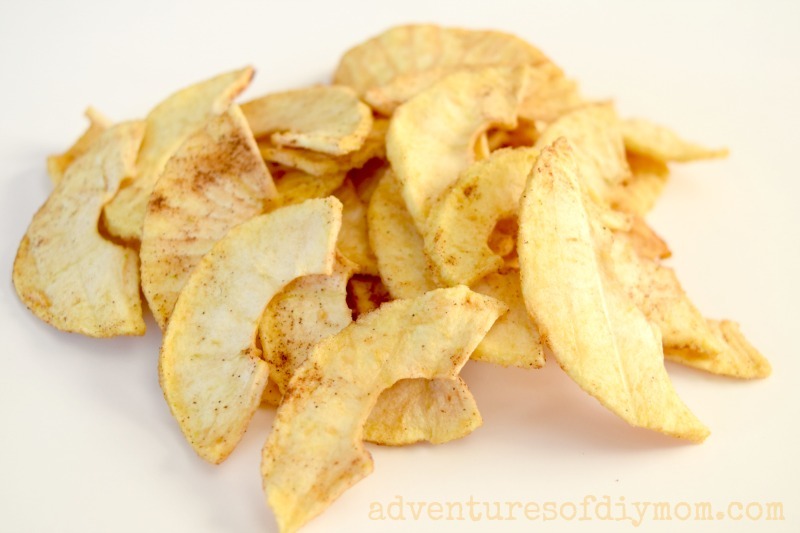 If you don't have a dehydrator, you can dry them in the oven. Place them on cooling racks at the lowest temperature the oven will go. They will take 5-8 hours - just check for doneness and add time as needed. What kind of apples should I use? I say whatever kind of apples you have access to, or what you prefer. Just be sure the apples are firm and crisp. I have only ever used golden delicious because my in-laws always have an over-abundance on their tree. I will say that I like to use them when they're still greenish. Once they start to yellow, the apple pieces break apart easily and you end up with lots of small little pieces instead of large ones. From the research I've done, there are many types of apples recommended for drying. 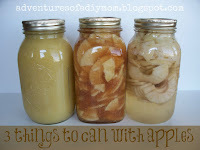 This article from Heal with Food lists 10 apple varieties that dry well. Now you're ready for a healthy snack any time. 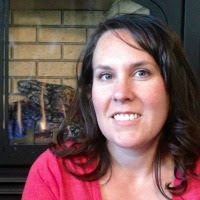 Thank you so much for sharing this at Taking A Timeout Thursday! thanks so much for linking up to my tip-toe thru tuesday party last week. this post will be one of my features this week! so stop by and grab a featured button and link up again on tuesday!